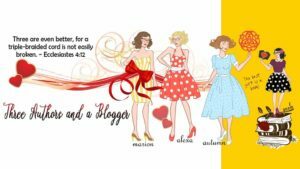 I am so honored and excited to be a part of this group as the “and a blogger” I would love to have all of you beautiful followers join us if you haven’t already! Hello, and welcome to the group! We’re so glad you dropped by! So, introduction time. The three authors of the group name are Marion Ueckermann, Alexa Verde, and Autumn Macarthur. Marion, Alexa and Autumn prove this daily, as we work together and support each other to create, write, and share our stories of love and faith. We have some wonderful joint projects we hope to share soon! With every book we write, we hope to bless our readers. To entertain, encourage, and uplift you. And we hope to share how much we love God, who shows us the perfect example of the Power of Three as Father God, Jesus, and the Holy Spirit work together in our lives to bring us nearer to Him. 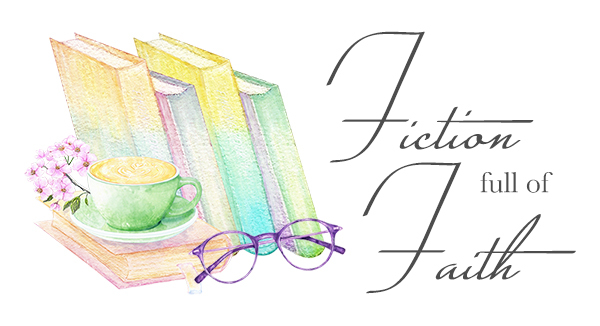 Joining us is Paula Marie, a wonderful book blogger, supporter of Christian authors, and a dear friend, whose superpower is organizing and encouraging! The rope of three parts becomes four – with God the strength at the center, holding it all together. In this group, we’re hoping to work on a relaxed four week cycle. One week, Paula will host a Book Club discussing the book of the month, as well as posting at other times. Then the three authors will take a week each posting chat topics and giveaways related to our books and reading. Please come along on our journey! Me too! I am ready for Monday to hurry up and get here so we can post the first discussion question! I am thrilled to be a part of it!